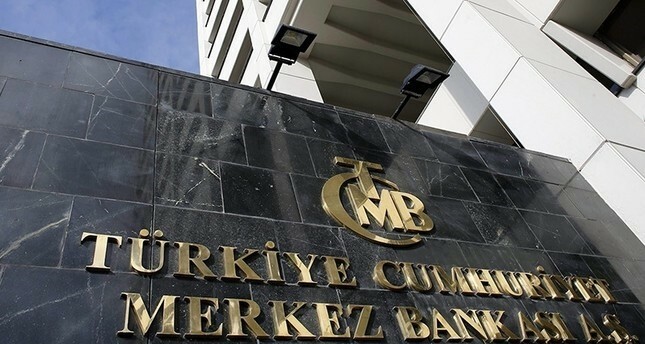 Turkey's holdings of U.S. bonds, bills and notes have fallen 45.24 percent in the first half of this year, dropping to $28.8 billion in June with a selloff worth $23.8 billion, according to a U.S. Treasury Department report released Wednesday. The U.S. Treasury has a floor of $30 billion to be classified as a major holder. At the end of December 2017, Turkey was reported to hold U.S. Treasury bonds worth $52.6 billion. Some $12.5 billion of Turkey's portfolio of U.S. treasuries consisted of long-term bonds while the rest was short-term. According to the U.S. Treasury, Turkey's holdings of U.S. government debt was $32.6 billion in May and $61.2 billion at the recent high of November of 2016. Overseas investors sold $48.57 billion in U.S. Treasuries in June, compared with the $26.7 billion in purchases in May. The world's second largest economy, China, ranks first among the U.S. bond holders with $1.17 trillion in June, the lowest level since February and down from $1.183 trillion in May. Japan's ownership of Treasuries decreased to $1.03 trillion in June, the lowest since October 2011. Its U.S. Treasuries stake totaled $1.05 trillion in May. Brazil came third in holdings of U.S. government debt with $300 billion and was followed by Ireland with $299 billion. Countries whose portfolios of U.S. Treasuries rose included the U.K., the fifth-biggest holder with $274 billion in American government debt, up from $265 billion in May. Others with a larger amount in June included Luxembourg, Singapore, Cayman Islands, South Korea, Belgium and Italy. Russia, which had previously been a top-10 foreign creditor to the U.S., remained off the list in June after slipping below the threshold a month earlier. Russia's holdings, which were $102.2 billion at the end of December 2017, held at a more than decade low of $14.9 billion, the data from the U.S. Treasury showed.